Why SPF 70, 85 and 110 could mean sun damage. 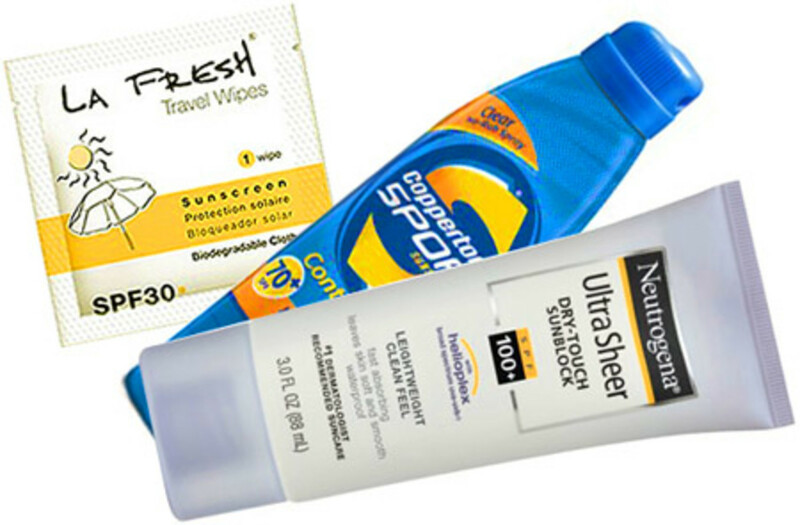 Last year, Neutrogena launched an SPF 100 sunscreen that made me angry, because if you do the conventional SPF math, the answer you get is T.R.O.U.B.L.E. For instance, if you&apos;d burn sunscreen-free in 15 minutes, SPF 100 should allow you 25 hours to revel in the sun without danger of damage. But no. 1) The maximum protected time you have in the sun with any level of SPF is two hours, because that&apos;s how long the sunscreen ingredients hold up. SPF 100 upset me because for sure some people think that one application in the morning will keep them safe all day. Aaaaaargh! 2) SPF 30 affords protection against about 97 percent of UVB rays. Anything higher than 30 increases that protection by a mere fraction. Nothing gets you to 100% sun protection except maybe sunset, or a window-less room. 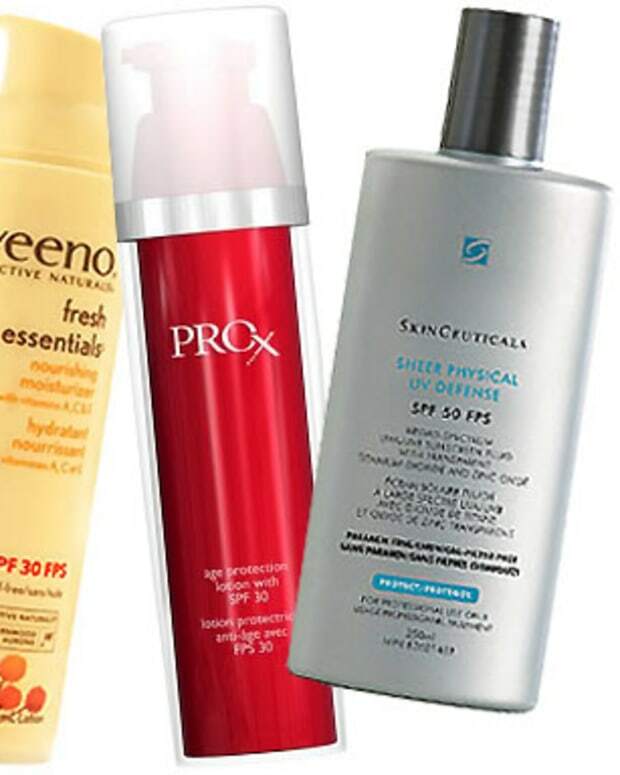 So is SPF 40 to 100 a waste of your money? The best I can say is it depends on your SPF habits. Companies that make high SPF products say they&apos;re trying to compensate for people who don&apos;t put on enough sunscreen. You need a generous application to get the protection level promised on the label. Most people apply only half the recommended amount, so an SPF 30 gets whittled down to maybe SPF 4 strength. Why we can&apos;t just change the SPF parameters to avoid confusing people? Wouldn&apos;t it be easier if we just got "improved" SPF 30 that protects at an SPF 30 level if you just put on a tiny bit? Plus, it&apos;s clear SPF math is actually meaningless. Dr. Sheldon Pinnell, founder of Skinceuticals, says it&apos;s not that simple. Apparently, you can&apos;t create a more concentrated formula and just call it SPF 30. "The FDA testing procedure is locked into 1960s technology," he says. Skinceuticals has just launched Sheer Physical UV Defense SPF 50, a zinc-oxide-and-titanium-dioxide formula. So while SPF 100 -- actually, that one&apos;s been discontinued because Neutrogena is launching an SPF 110 shortly -- still makes me crazy because it increases the likelihood of skin damage for some people who aren&apos;t paying attention, I may find myself leaning toward it because it&apos;s hard not to buy into the reasoning. What&apos;s a girl human to do? La Fresh SPF 30 Biodegradeable Wipes, beautymark.ca; Coppertone and Neutrogena, drugstores; Skinceuticals, via select dermatologists and spas, skinceuticals.com. UPDATE: I&apos;m not the only one having issues with high-SPF risks. 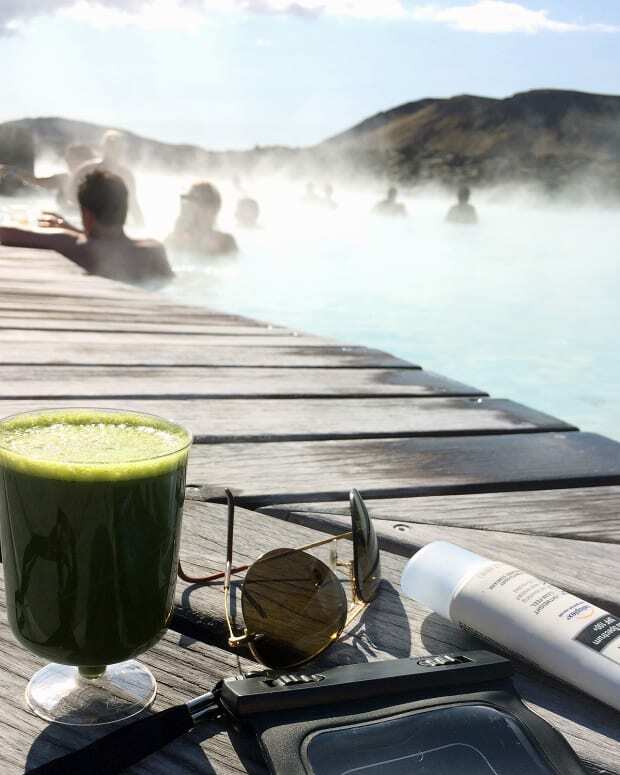 EWG&apos;s Skin Deep Sunscreens 2011 report expresses similar and more disturbing concerns.